I’ve always loved Scholastic News. Even waaaaaaay back when it was simply Weekly Reader, I looked forward to reading it as a student! Now, I enjoy using it as a teacher. 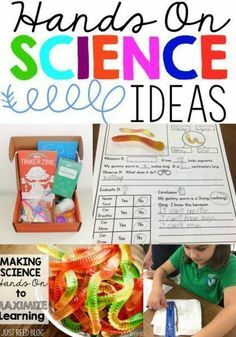 I’ve decided to use Scholastic News in place of our Science and Social Studies text books this year, so I’ll be supplementing each week’s theme and filling in the gaps with some fun extension activities, crafts, experiments, projects, and more! I plan to blog about each month’s supplemental activities with links to what I’ll be using. Some of these will be FREEBIES,and others will be paid products! 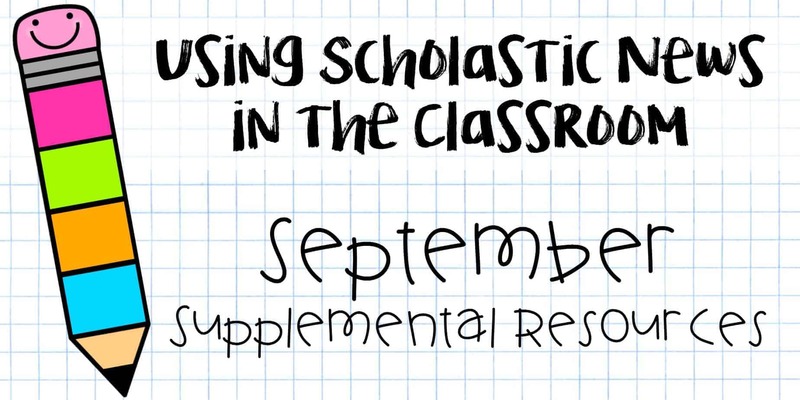 I hope this is helpful for anyone else using Scholastic News in your classroom! I created a fun little mini packet to go with this fabulous book. It includes a craft and few other activities. By the way, this cute school house is actually made from a brown paper lunch bag! 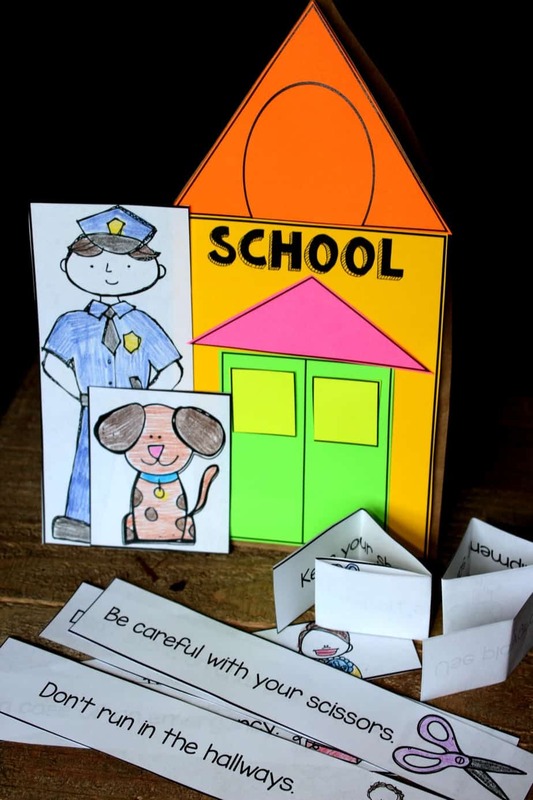 Students read the school safety rules and place them inside the school….or they can write their own safety rules to include inside! 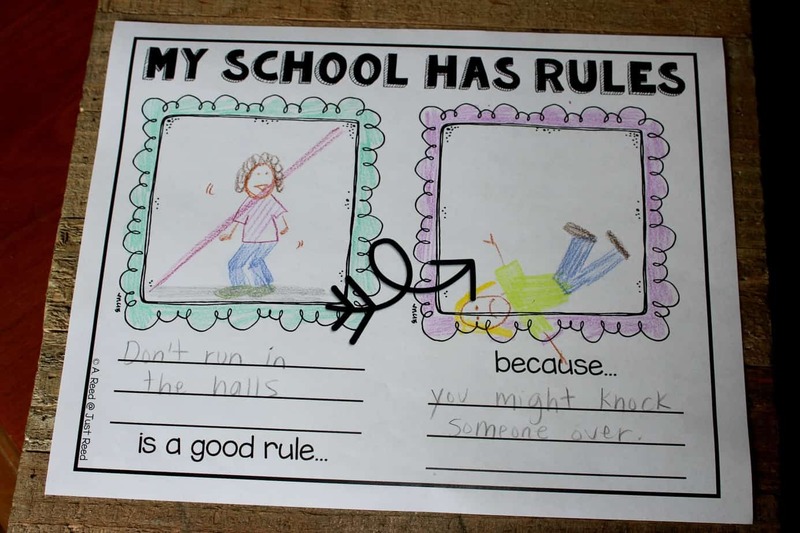 Students don’t JUST need to know the rules. They need to know *why* following these rules is important. This fabulous cause-effect response page gets students thinking about why their rules are needed. Lastly, I love seeing the students’ responses to this project. 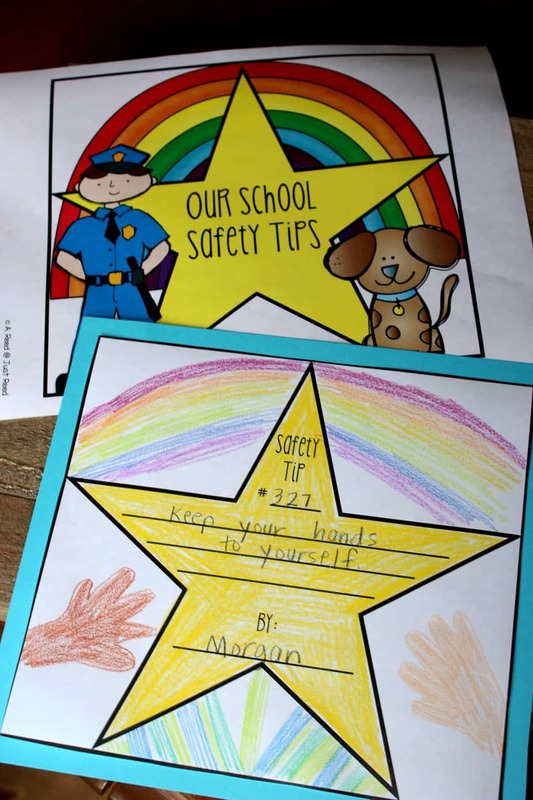 They can really surprise you with the fabulous safety tips they come up with. 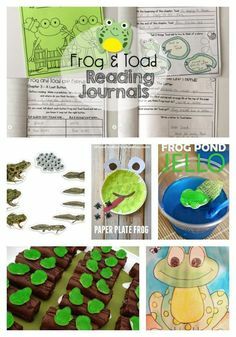 These are great as a class-made book (using the colorful cover page I’ve provided!) or on a bulletin board display. 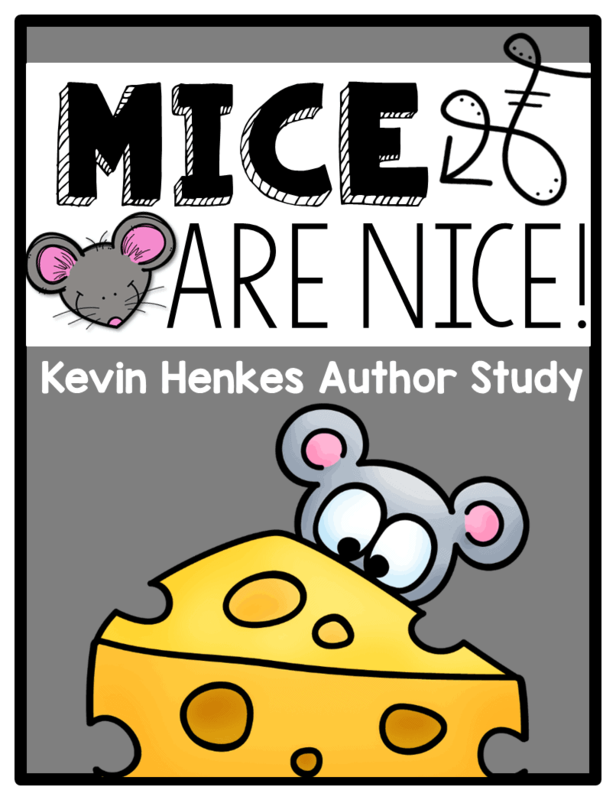 Here’s a great FREE response page by my friend Jen at 2nd Grade Snickerdoodles! 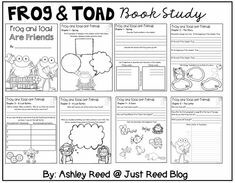 Jen also has a fabulous book study perfect for grades 2 and 3! This is actually a mail carrier hat but it looks perfect as a police hat, too. This would be fun for students to wear once they’ve become school safety expert! It’s FREE, too! It comes from Confessions of a Home Schooler! I also love using No, David to teach about School Rules. 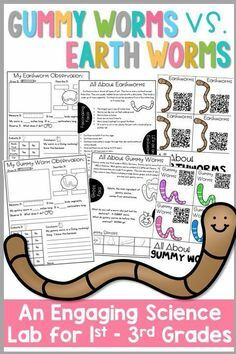 This craft and writing response is a FREEBIE from Fall Into First! These stick puppets are a fun way for students to interact with or retell the story! They are available on Fairy Tales and Fiction 2. How about a fun FREEBIE? I’m convinced that “Give Me Five” should be a universal rule in classrooms! It stands for–Eyes on Me, Ears Listening, Mouth Quiet, Hands Still, and Feet Still. I made some fun posters to display in your classroom as a reference for Give Me Five! 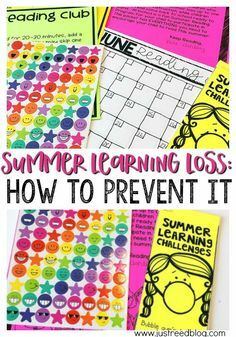 I hope it works wonders for getting your students’ attention! I have them raise a hand and put their quiet fingers over their lips when they’re giving me five! 😉 Click below to grab it! 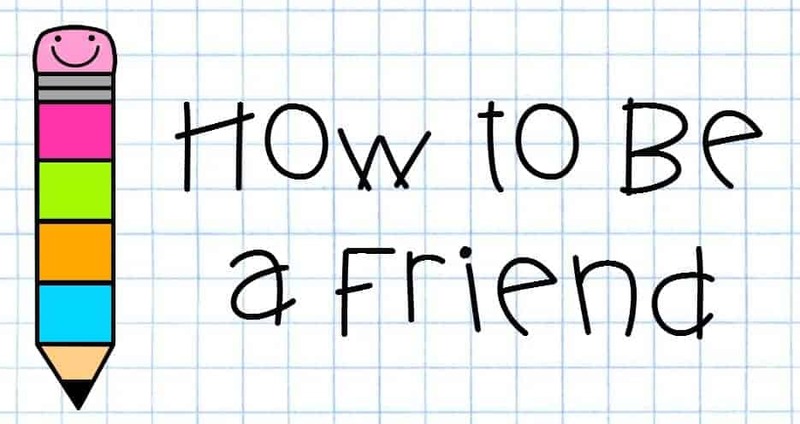 HOW TO BE A FRIEND- My favorite way to introduce and learn about friendship is through my best-selling Bucket Fillers unit. 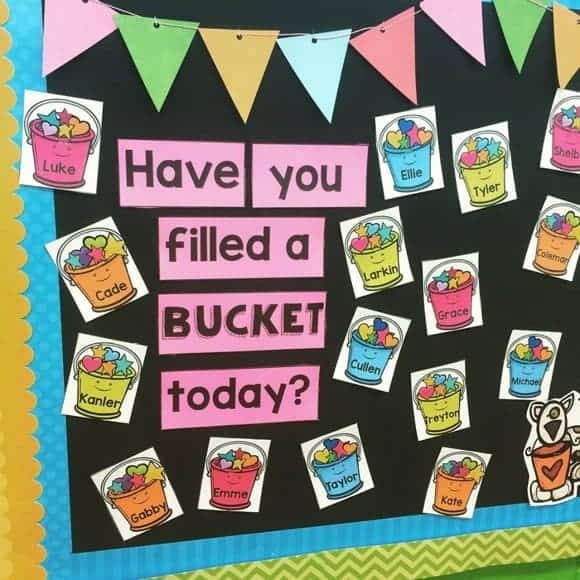 I can’t say enough good things about creating a climate of bucket fillers in your classroom! I love using the following books when we discuss Bucket Fillers. Click to see the books on Amazon! We also engage in role-playing and examine various scenarios to discuss what a bucket filler would do and what a bucket dipper would do. 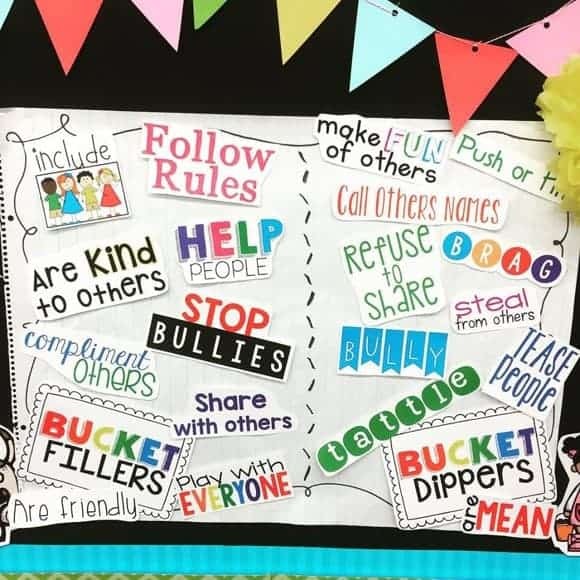 We complete a few crafts, and we set up a bulletin board display that reminds us that we’re all bucket fillers this year and always! 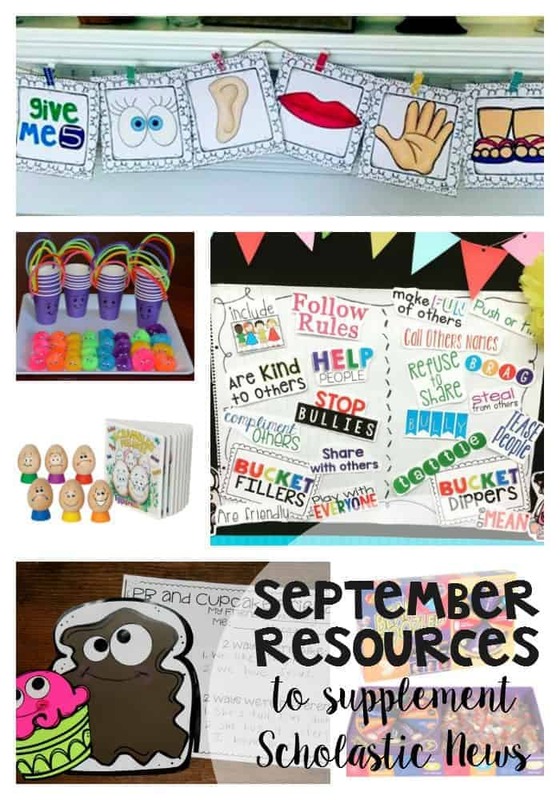 I love these easy, inexpensive buckets you could create for a classroom reward center! 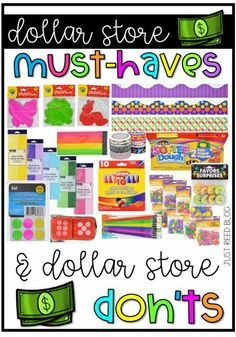 Or, like me, you could create them as a craft project during your Bucket Fillers unit! Another favorite book for teaching about friendship is Peanut Butter and Cupcake by Terry Border. I love this book about unlikely friends. After all…isn’t that what we want our students to do? To see beyond their differences and make friends with people who are different from them? This is truly one of my favorite books! I’ve created a little companion pack to go along with it! Anytime I can sneak a little craft in, the kids are so much more engaged! Click below to check out this packet! Here’s a bundle of fabulous books about friendship. These would make great additions to your classroom library. Thanks for compiling this list, Proud to be Primary! 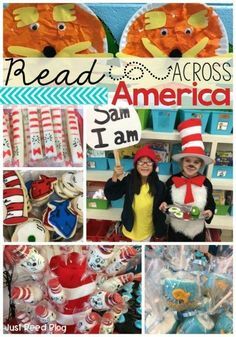 Click below to go to a fabulous blog post about Classroom Meetings using these books! 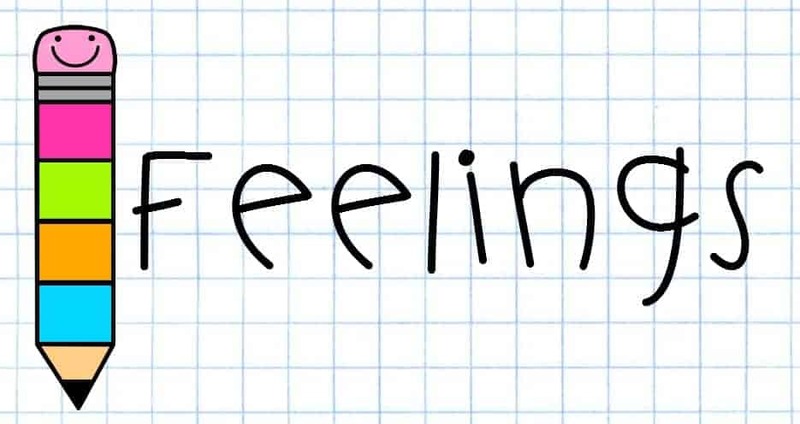 FEELINGS- Students often come to school with mixed feelings. One of my favorite books to discuss how we feel and how our feelings change from day to day is My Many Colored Days by Dr. Seuss. You can grab FREE bookmarks for your students to color to go with the book at Omazing Kids! 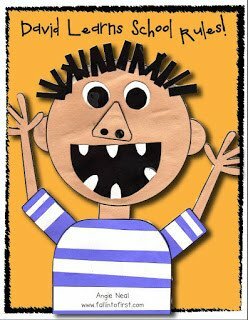 I just LOVE these Feelings Flash Cards by Tod Parr, the author/illustrator of several fabulous books. And aren’t these Eggspressions eggs adorbs? You could really open up some class discussions with these. You’ll want to check out this book list on Sleeping Should be Easy and add them to your library. Speaking of Inside Out, I love this FREE emotions sorting game from Mom Endeavors. This goes along with the concept of shades of meaning as well! Here are a few of the fun things we do while studying Henkes’ work. 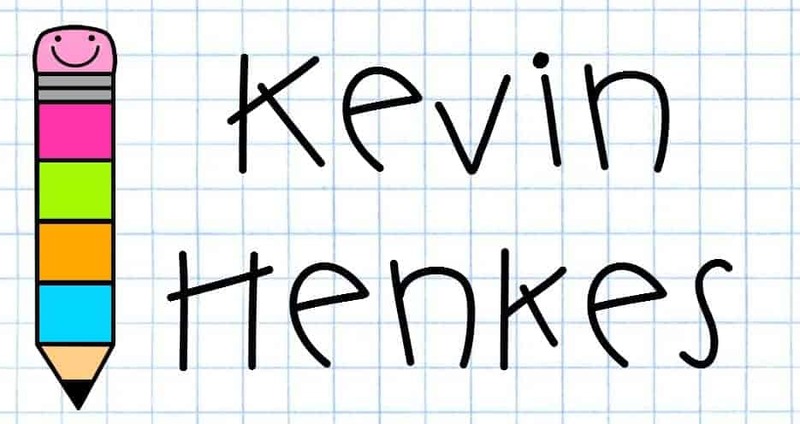 I also found some fabulous Kevin Henkes’ freebies to go along with Chrsyanthemum. Click each one to check it out! If you choose to add Science Spin to your Scholastic News subscriptions for just 99 cents per student, here are some ideas to go with September’s Five Senses magazine! And my favorite activity is our Salt and Sugar Mystery! 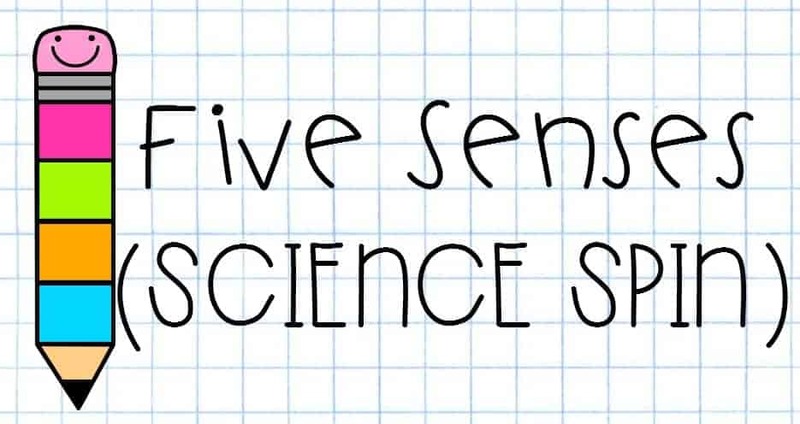 It’s SO MUCH fun and calls for students to integrate everything they know about ALL 5 senses! Whew! That was a lot to throw at you at once! But I wanted to highlight the units and resources I’ll be using for September’s Science and Social Studies units. 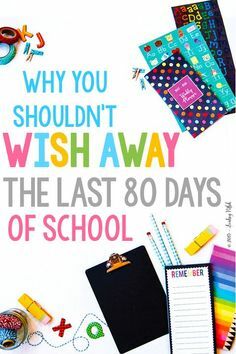 I hope you found some ideas or resources you can use! Great site! 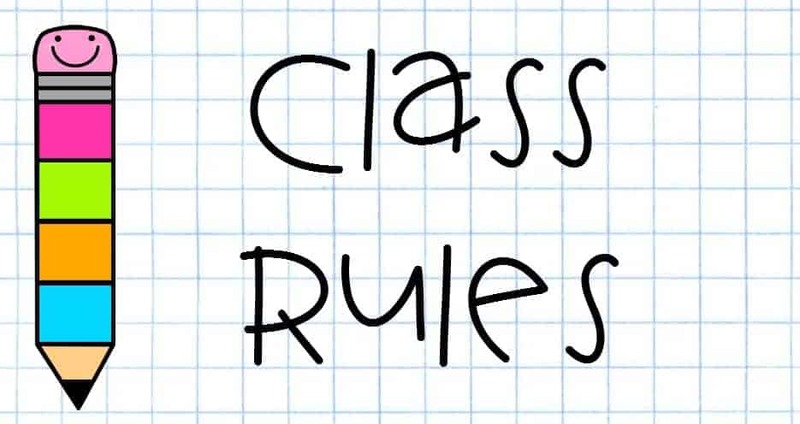 Where can I find the class rules school house?